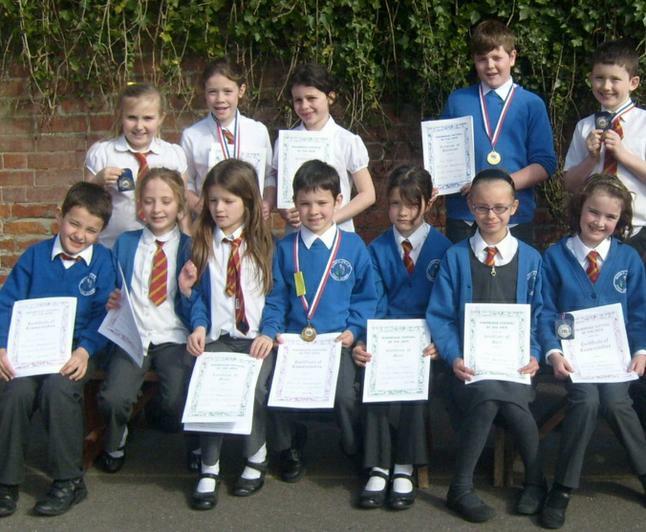 During the Highbridge Festival our school entered several competitions. 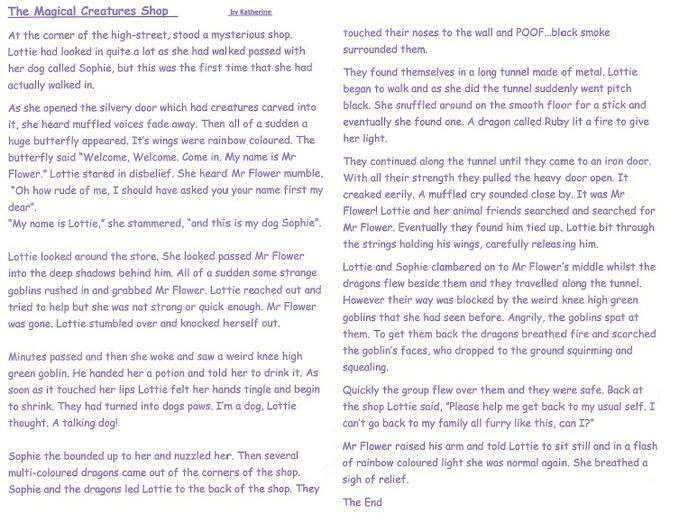 Charlie got silver and Katherine got gold for the creative story reading. Tom got gold and Rhiannon got silver in the poetry reading. William, Lily-mae and Lewis got gold in the group poetry reading, whilst Lowenna, Ella and Jessie got silver. Our recorder players received a silver medal. Everybody who took part did really well. 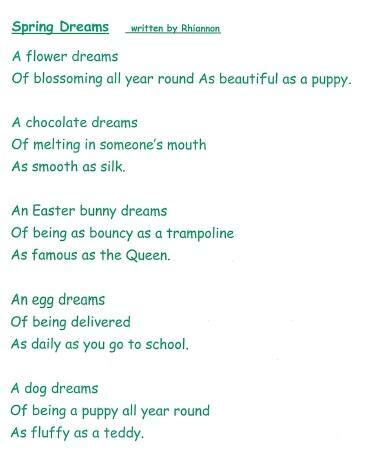 Here are some of our winning stories and poems.